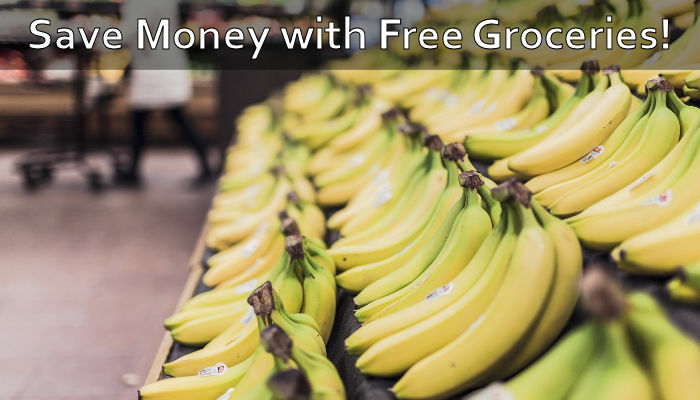 If you are looking to save a ton of money at the grocery store this week, then we’ve got you covered. It's bananas how much you can save! Sign up for the Kellogg’s Family Rewards program to receive tons of coupons, plus collect points for gift cards, sweepstakes, books and magazines, music, electronics, toys and more. Kellogg’s Family Rewards is changing their rewards system and you can now upload your receipts and/or store your loyalty card to track and add points to your account. Sign up for P&G Everyday newsletter and receive exclusive coupons for your favorite brands, useful tips and ideas, and learn about free samples, new products and exciting promotions. Once you are signed up you will have access to all P&G coupons and savings! You can also access tons of coupons and discounts using a store loyalty card. Sign up and get the best of everything Pillsbury! Plus...Up to $250 in yearly coupons that can help you save on General Mills products, access to free samples (quantities limited - one per member) and their hottest recipes sent right to your inbox. Sign up and score up to $250 a year in coupons from General Mills. Plus gain access to over 25,000 recipes from brands you know and love. Sign up today, it's totally FREE! Walmart is a great place to coupon, but keep in mind that prices will vary from store to store. Some items may not be available at your local store so be sure to download their app here to check out availability. You will be given “Change Back” or credit for the full value of your coupon if your coupon exceeds the purchase price. Walmart does not run sales so the biggest way to save is pairing manufacturer coupons along with mobile apps. Target has awesome sales and gift card promos every week and there are so many ways to save! Get the Target Cartwheel app on your smartphone to receive percentage discounts on select items. Target allows stacking of manufacturer coupons with store coupons which are available in newspapers, printables from Target.com and mobile coupons via text message. Disclosure: This post may contain affiliate links. General Mills has sponsored the placement of their offers in this post.